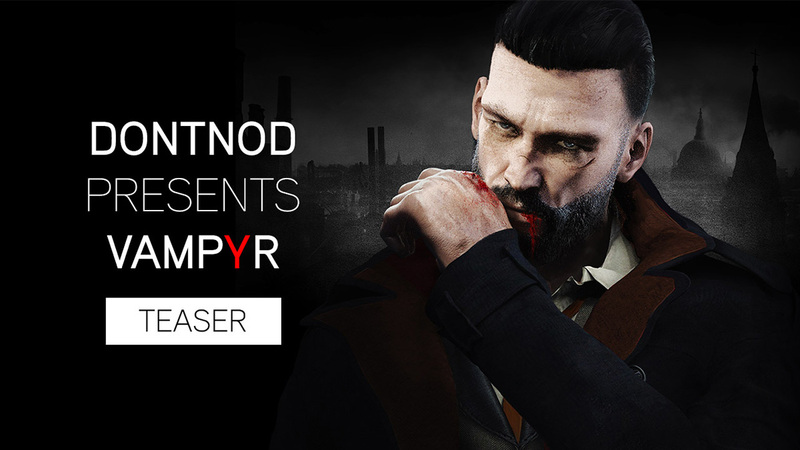 Focus Home Interactive and DONTNOD Entertainment are excited to announce 'DONTNOD Presents Vampyr', an original weekly four-part webseries, which reveals the studio’s signature approach to bringing narrative-driven RPG Vampyr to life. Watch the teaser trailer, for this unique webseries produced and realized by the video department of Focus Home Interactive. In each 5-minute episode, the French developer invites fans into the heart of their Parisian studio to unveil exclusive new gameplay footage accompanied with deep insight into their creative process, beginning with Episode I: Making Monsters on January 18. In the first episode, Making Monsters, DONTNOD delves into their signature identity and reasons behind putting players into the role of a conflicted predator. 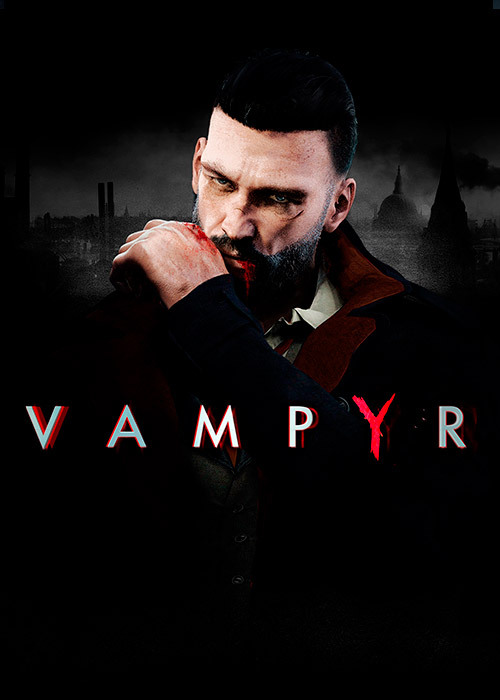 The studio will make players feel the duality that torments doctor-turned-vampire Jonathan Reid, giving them the freedom to choose who to sacrifice and who to save. Every killing has consequences, and it’s up to players to balance their need to feed and grow stronger, with the rapidly deteriorating city of London.